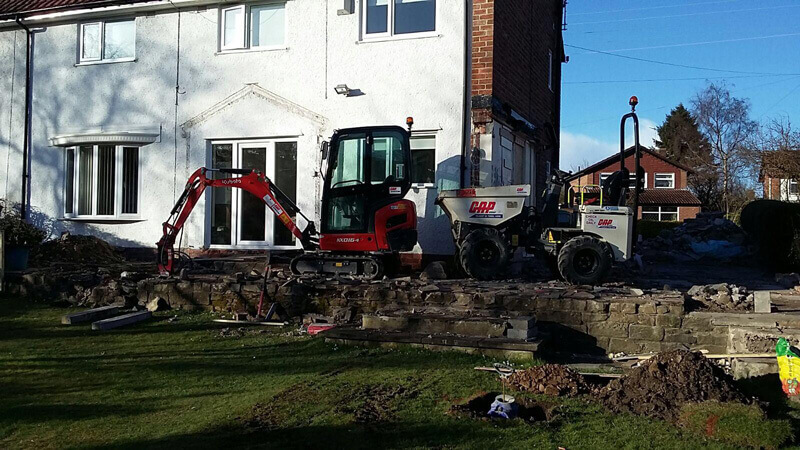 In April CJK Builders Consett began work on an orangery extension and carried out major renovations work to a property in Woodlands Road, Shotley Bridge. We’ve now completed the project and will be adding photos of the finished renovations and orangery extension very soon. 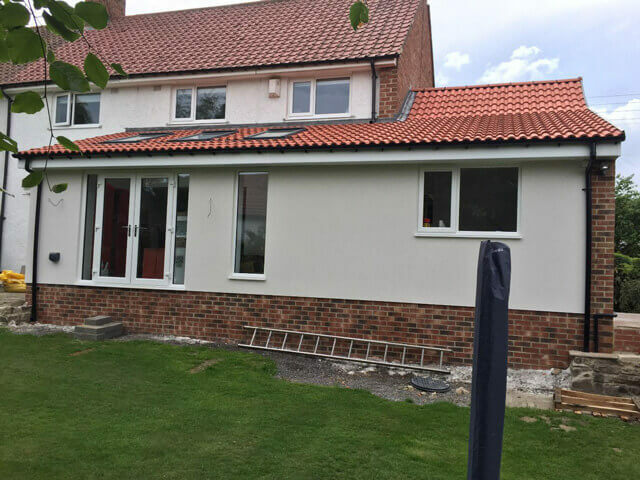 If you’re planning a home extension or want to renovate your home then read our articles on Home Extensions and Property Renovations as they contain lots of information on the things you should think about while you’re at the planning stage!